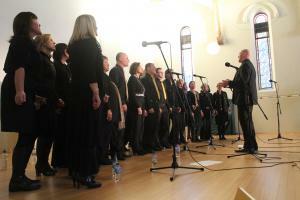 The Honeybees is a non-profit community choir. 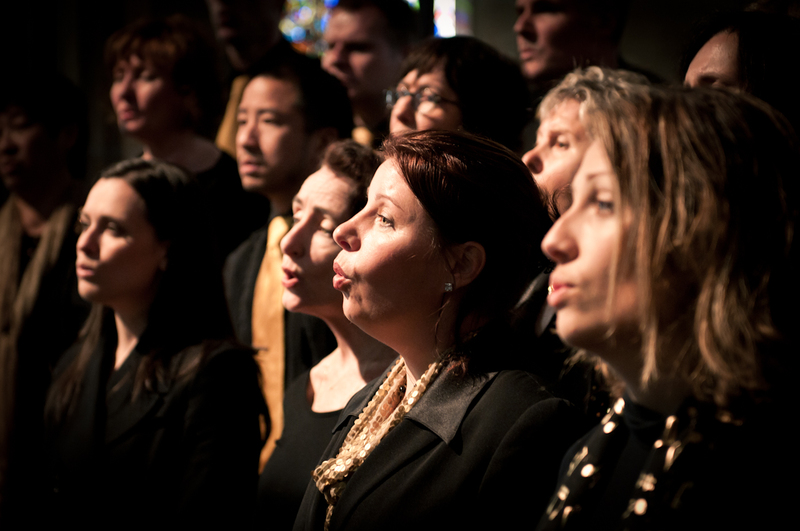 Though not a religious choir, the group is united in its love of the uplifting and passionate quality of the gospel genre. 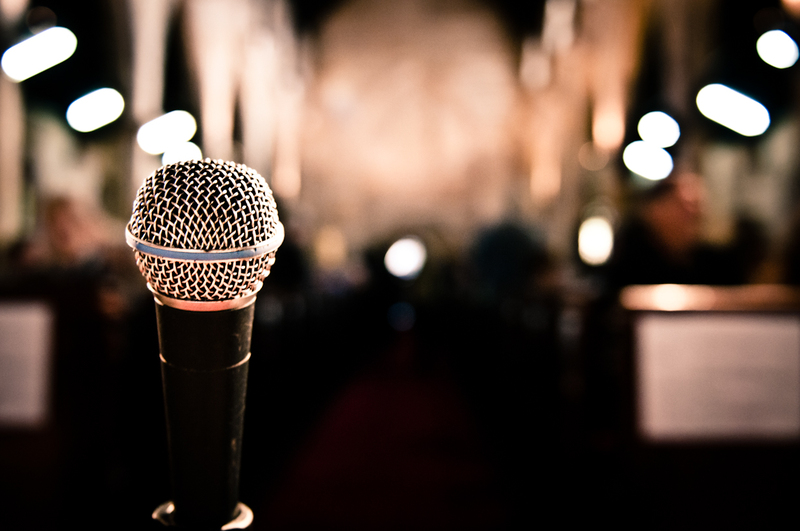 Our repertoire includes traditional gospel songs as well as modern gospel-inspired numbers which draw on related musical styles such as soul, R & B and jazz. Buy the Honeybees latest CD "Milk & Honey" released in September 2016. A great mix of studio recordings and live performances including songs such as: Trouble of this World, Gotta Serve Somebody, and Peace in the Valley, to name a few. 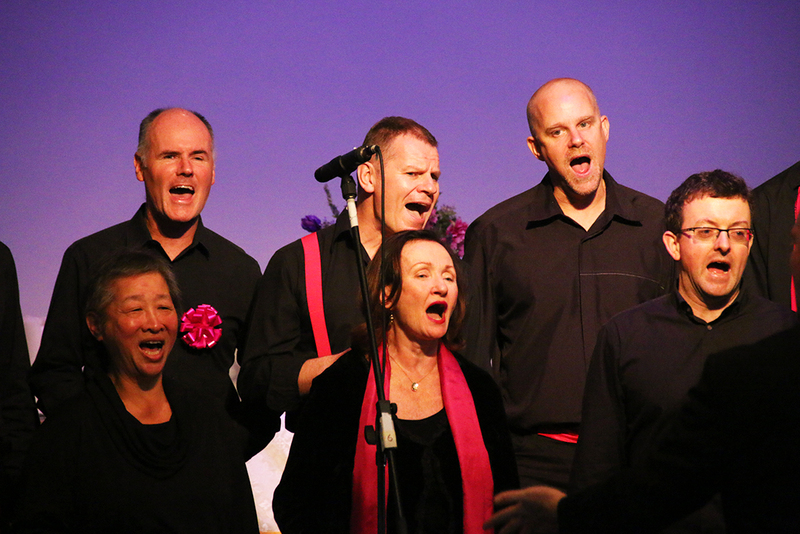 WANT THE HONEYBEES TO SING AT YOUR NEXT FUNCTION? Why not hire The Honeybees to entertain at your next event? We can perform at corporate functions, charity and community events, birthday parties, christmas parties, awards nights, weddings, engagements, anniversaries,, and even marriage proposals, funerals and memorial services.